South African Transport and Allied Workers Union (SATAWU) calls on all road users to comply with the rules of the road as Transport Month draws to a close. This year’s Transport Month saw a number of collisions with high fatalities including 26 people who died when the front tyre of a truck burst causing the vehicle to plough onto oncoming traffic on the N1 north, outside Modimolle, Limpopo on 19 October. 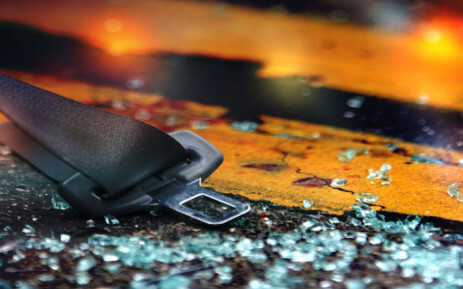 The following Friday 15 people were killed when two trucks, a minibus and a VW Polo sedan crashed on the N4 between Mbombela and Malelane in Mpumalanga. On the same day, six people lost their lives near the scene of the Modimolle accident. As Transport Month draws to a close and the festive season etches nearer, SATAWU urges all road users to exercise patience and caution and to comply with the rules of the road. Motorists are urged not drive under the influence, to put on seatbelts and unsure their cars are roadworthy. SATAWU calls upon transport companies to ensure the vehicles they handover to their employees are roadworthy and to allow drivers sufficient rest time as having fatigued persons behind the wheel can lead to dire consequences. We also appeal to authorities to up their visibility on the roads and not to rely on speed monitoring devises (cameras) to police citizens. Though speed monitoring devises ensure that delinquent motorists are penalised, they unfortunately do not encourage road users to comply with the rules. Road safety is everyone’s prerogative; let us act to ensure we all arrive alive.